Ever since my surgery last month, my skin has been acting absolutely crazy; anesthetic and heavy doses of medication are notorious for messing peoples' skin up. My skin has been constantly dry, dehydrated and 'tight' over the last 3-4 weeks; I have combination-oily skin, so I've never experienced the tightness before (which I know many dry-skinned people have). 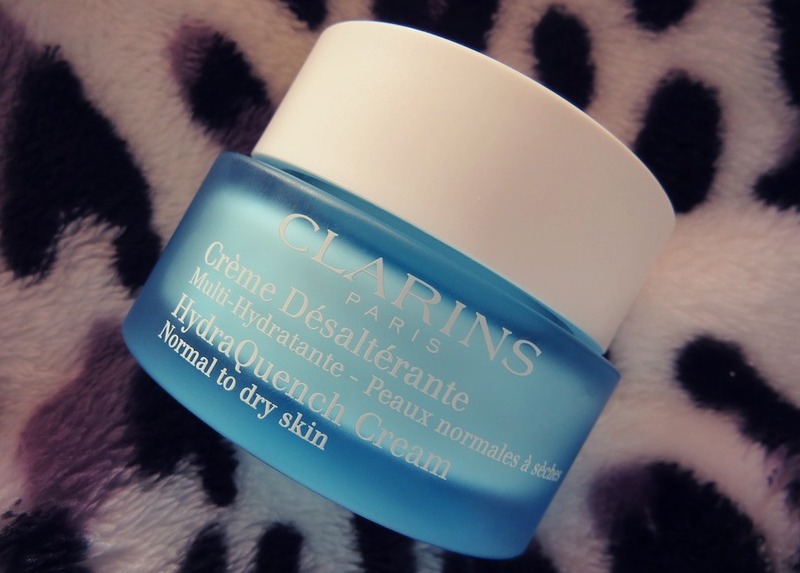 I had to switch up my skincare products, to ones suited to my current skin type; I'm a loyal Clarins user, so luckily I had a pot of HydraQuench Cream* in my stash. HydraQuench Cream is a moisturiser best suited for those with normal-dry skin types. It's a thick, creamy moisturiser that sinks into the skin within minutes and doesn't leave any oily residue. My T-Zone has remained the oiliest area on my face, even though it's nothing like it usually is when my skin's normal - the HydraQuench Cream doesn't make it shinier and applied makeup continues to stay put on the area throughout the day. It's ideal to wear under makeup and to also use at nighttime; I find using it both night and day shows the best results. It smells beautiful and fresh - like a typical Clarins scent. After only a few days of use, my skin instantly looked more alive and fresh, I was beyond impressed! I've been using it for around a fortnight now and the tight feeling and dry patches have subsided. The 50ml jar seems to last forever, as barely a dent has been made in my tub since I started using it. HydraQuench Cream is €45, but I honestly think it's worth the price as it lasts ages (I'm predicting 3-4 months) and does the job well! 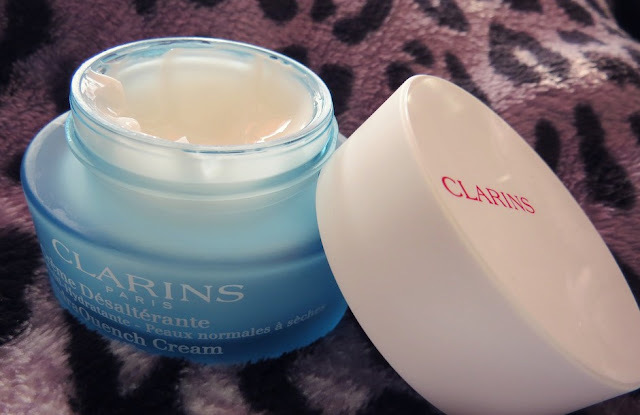 If you suffer from dry skin, give this a go - Clarins have yet again, hit the nail on the head with combating skin issues! If you have normal skin and are in need of a boost after Winter, I think it'd suit you well - use it as a night cream, as opposed to a day cream. If you're a fan of Clarins, you'll really love it - it's simple, it gets the job done and it's a little bit of luxury to add to your day. 10/10! Do you have dry skin? 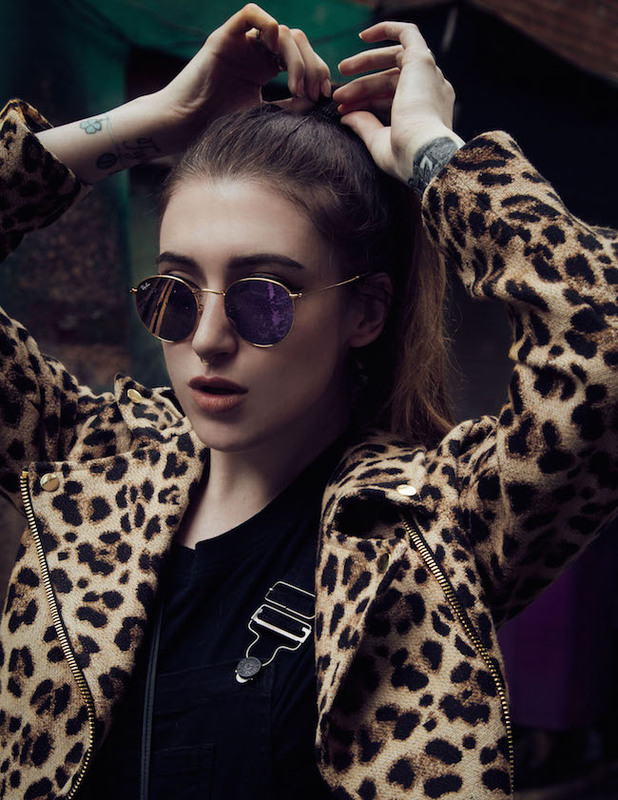 What's your go-to moisturiser?